The TrendView Video is from prior to the US equities opening this morning and S&P 500 future Regular Trading Hours. Yet it remains very relevant for the trend evolution in the various asset classes beyond the initial reactions to the critical resolution of the immediate budget and Debt Ceiling problems in Washington DC yesterday evening. We will also be providing a Commentary post later today with multiple video clips from well-regarded sources that reinforce our view of why the markets have reacted as they have. We touch on those points in the macro factors discussion at the beginning of this video. But for now, the timeline of the Equities and Fixed Income portion of the video opens with that typical discussion of macro (i.e. politico-economic) factors shifting into discussion of the short-term and intermediate-term view of the December S&P 500 future at 03:15, with mention (no charts) of the other equities from 06:30, and the important govvies analysis beginning at 07:00. The foreign exchange timeline is noted below. While the TrendView Video is from prior to the US equities opening this morning and S&P 500 future Regular Trading Hours, they remain very relevant for the trend decisions into the critical Washington DC activity today. The timeline of the Equities and Fixed Income portion of the video opens with the typical discussion of macro (i.e. politico-economic) factors shifting into discussion of the short-term and intermediate-term view of the December S&P 500 future at 03:10, with the other equities from 08:15, with govvies analysis beginning at 10:30, and short money forwards from 14:35. The foreign exchange timeline is noted below. COMMENTARY: Tuesday, October 15, 2013. …well we certainly hope so! The current negotiations in Washington DC may actually be returning to sanity. That is after the insanity visited on the American people by the ideologues on both sides. As Senator Corker (R-TN) (one of the few successful businessmen in Congress) points out, the Republican overreach on attempted repeal of the Affordable Care Act (aka Obamacare) has now yielded to a more reasonable focus on actual budget and spending issues. While there are still a couple of issues there that may be a bit of a rub, the basic desire on the part of cooler heads in the Republican Party to find a compromise is very apparent. 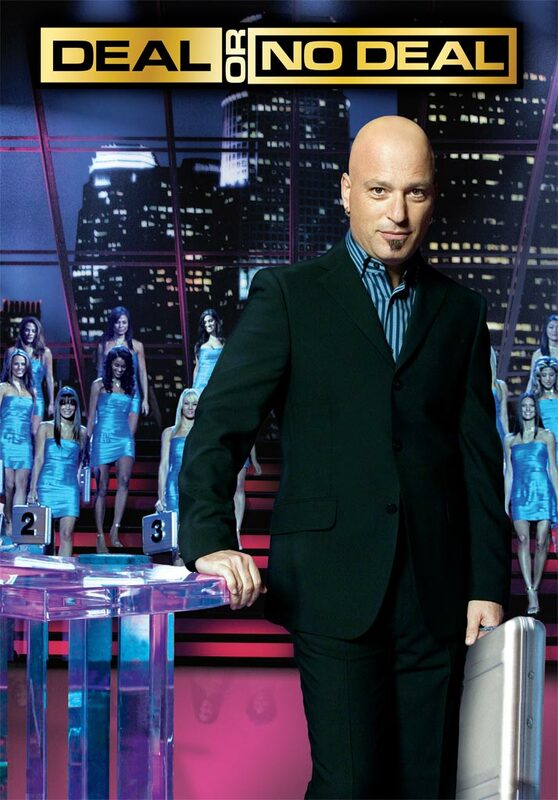 2013/10/14: Commentary: The Howie Mandel administration? COMMENTARY: Monday, October 14, 2013. …so what’s it going to be? We’re sorry. We know the current negotiations in Washington DC are serious business, and will continue to affect the lives of ordinary Americans… and in a worst case scenario, possibly many far from our shores as well. No joking matter. And yet, on one level the current state of the negotiations has gone from the ridiculous to the sublime… Democratic Party over reach to rival the previous Republican insanity. They are still asking the Republicans to restore government funding as a precursor to any real budget negotiations. In other words, much the same as the ‘secret briefcase’ prizes Howie Mandel would use on the US TV game show Deal or No Deal. COMMENTARY: Friday, October 11, 2013. That’s right… regardless of their ardent defense of hardball tactics to ostensibly ‘protect the American people from the ravages of Obamacare’, this was just dumb. Tying that effort to a budget negotiation was always going to backfire without control of both houses of Congress and for that matter the White House. And what the CNBC video segment doesn’t tell you is that the overall popularity of the Republican Party has sunk to 24%… the lowest since those Wall Street Journal/NBC News polls began. As if the degree to which 50% of the American public is now against the repeal of the Affordable Care Act (aka Obamacare) wasn’t enough (a real ‘boonerang effect’ from the Republican effort), the preference for who should run Congress has shifted to 47% Democrat versus 39% Republican!! That’s the best reading for the Dems since the early 2009 new-President Obama ‘honeymoon’ period. It is all in stark contrast to the general sense of things a mere month ago, when the Dems were plagued with their serial scandal and mismanagement and foreign policy failure problems. 2013/10/09: Commentary: NFIB still weak and ‘Shutdown vs. Miley’!! COMMENTARY: Wednesday, October 9, 2013. Holding steady is NOT success on the National Federation of Independent Business Small Business Optimism Survey. This was brought home in Tuesday morning’s CNBC discussion with respected NFIB Chief Economist William Dunkelberg. The Weekly Report & Event Summary Perspective is available via the link in the right-hand sidebar.